Hippie gypsy wrap skirt. 70s retro design that's sure to get noticed! 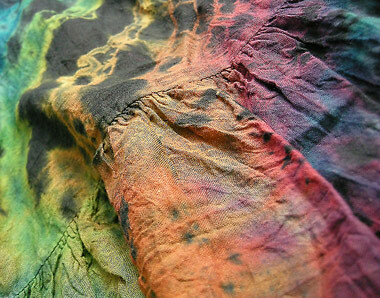 It is tie-dyed by hand, therefore unique. Color: black and multicolor. Washing: hand washable only, cold water, separated, don't bleach, low heat iron.